I’ve mentioned in an earlier post how DC Comics had a UK price ink stamp on each and every cover in the 1960s and 1970s. (No one seemed to have thought of using sticky labels! Pricing “guns” were still to be invented!!) However, right from the beginning of the Marvel Age, Marvel Comics had a UK price printed on the covers of the comics destined for us. 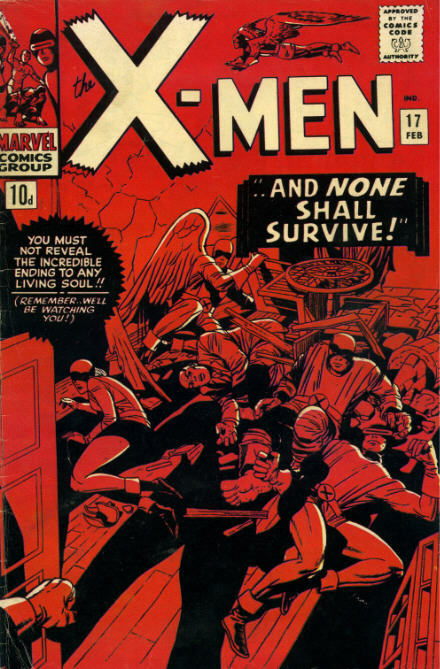 Originally 9d (nine pence) by the time I bought this issue of X-Men a comic cost 10d (ten pence). 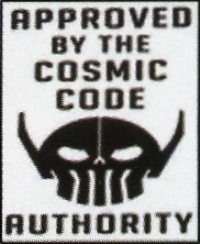 Now I’m not particularly interested in the values of comics. (I only buy the Overstreet Guide every year for the articles! ) But it does strike me as odd that these issues of Marvel comics with a UK price on them are considered inferior by collectors in the USA. Lets put things into perspective. These comics were printed on the same presses at the same time as the USA comics. They are NOT reprints. Perhaps 5% or less of the total print run of each issue would have the UK price. This makes these comics extremely rare. Collectors in the USA who have completed the runs of their favourite characters should perhaps consider adding a few UK issues to their collections. In 1971 comics were one Shilling. Inflation in the 1970s saw the price increase rapidly. Between 1974 and 1977 whilst Marvel Comics in the USA increased from 20 cents to 30 cents here the price doubled from 6p to 12p. 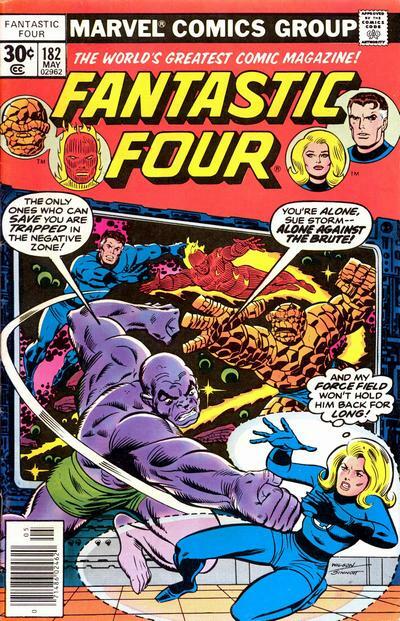 UK only prices on Marvel Comics covers continued until the early 1980s. The next time there would be variant covers would be the completely different artwork produced for variant covers from the mid 1980s through to today. Actually its only now when I’m talking about these covers that I notice the heading “MARVEL ALL-COLOUR COMICS” across the top of the UK variants. That makes them even more obviously different to the USA editions. Nice to see “colour” spelled the proper English way too !! 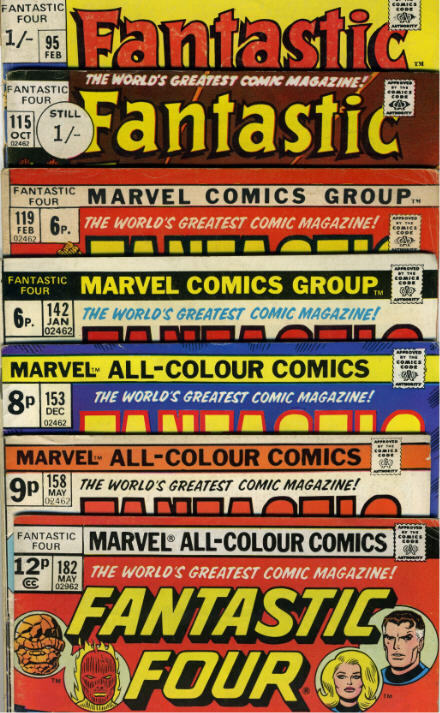 Perhaps Marvel made a point of announcing “ALL COLOUR COMICS” so they weren’t confused with the Marvel UK range of black and white reprint comics, magazines and digests which had begun in 1972 but were losing popularity by the 1980s.